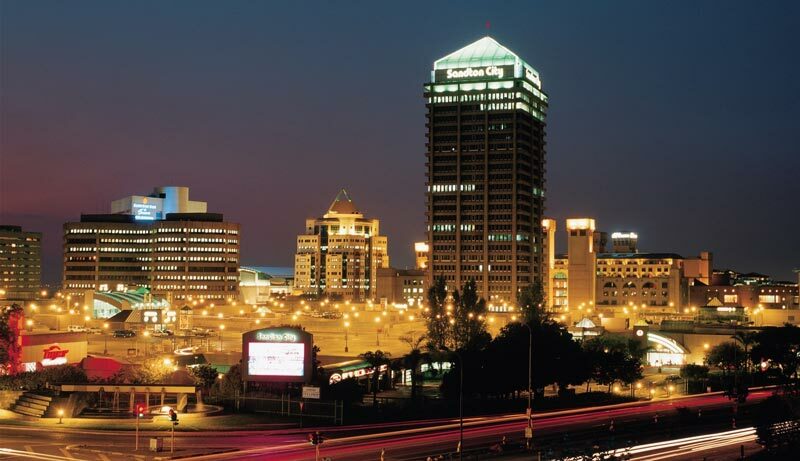 Washr is looking into expanding into Johannesburg very soon. If you are looking for a laundromat in Johannesburg to do your laundry, look no further. Washr will offer its convenient laundry collection services in most areas of Johannesburg. After opening its door in 2013 in Cape Town, Washr has already been serving thousands of satisfied customers, taking care of both their Laundry and Dry Cleaning. 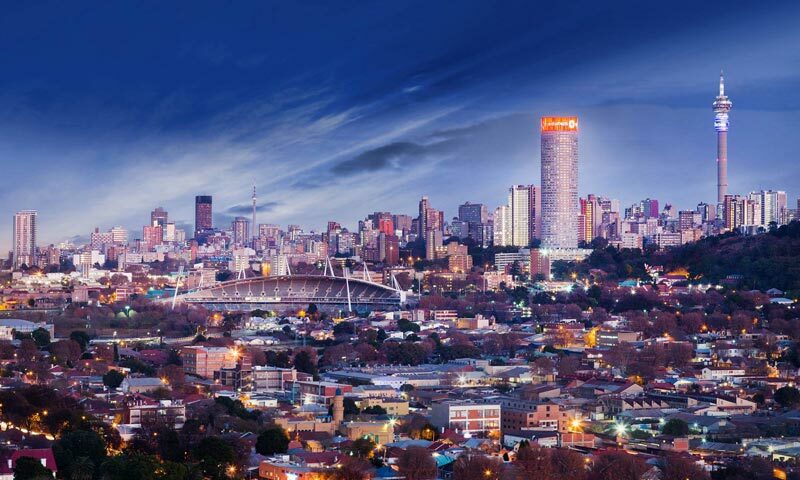 Signup now and be notified as soon as we launch in Johannesburg! Washr will be the most convenient laundromat in Sandton in Johannesburg. Thanks to our competitive pricing which also includes free delivery and dropoffs. Washr is your online laundromat in Sandton Johannesburg. Washr will be the first online laundromat in Fourways. We plan to offer the best laundry services in Fourways and all of Johannesburg. If you need a laundromat in Fourways, Washr is here to help you. We offer laundry and dry cleaning services with free delivery.